If you possess strong online communication skills then with our collaboration and platform you can harness your talent into strength to earn. 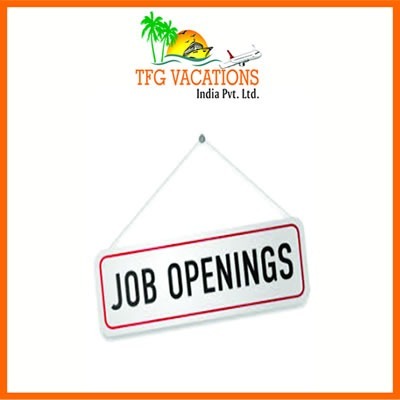 We at TFG VACATIONS INDIA PVT. LTD. (AN ISO: certified leading organization in Tourism Sector) are offering Part Time/Full Time work From Home opportunity. An excellent chance to earn huge income along with various rewards/incentive/freebies provided by TFG. The best part of this opportunity is that you can continue with your existing profession/business/job/studies etc. and can still work with us. The job is suitable for all people-working/non-working/students/fresher.